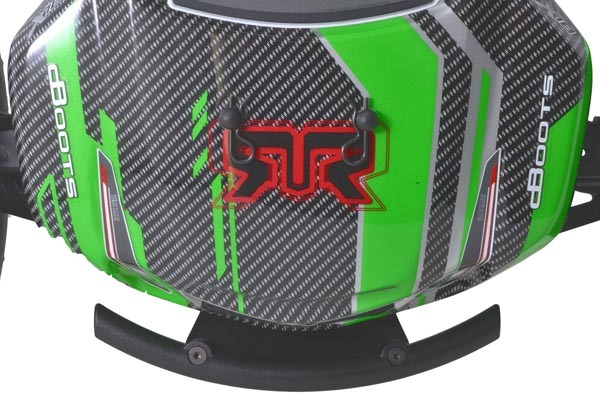 The RPM Front Bumper and Skid Plate is structurally engineered to add much needed impact-absorption to the front of the Kraton / DEX8T, dramatically reducing the amount of impact force from a crash that gets transferred into the chassis. Our two-piece design incorporates a 4mm thick skid plate with 1.5mm skid ribs to the front of the truck, extending more than 1-1/2” (38mm) in front of the chassis and protects the front of that expensive aluminum chassis from skid and impact damage. 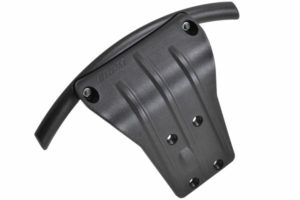 We then bolt a huge, 3/8” x 1/2″ x 6-3/4” (9.5 x 12.7 x 171.5mm) curved oval bumper on top to help protect the body as well. 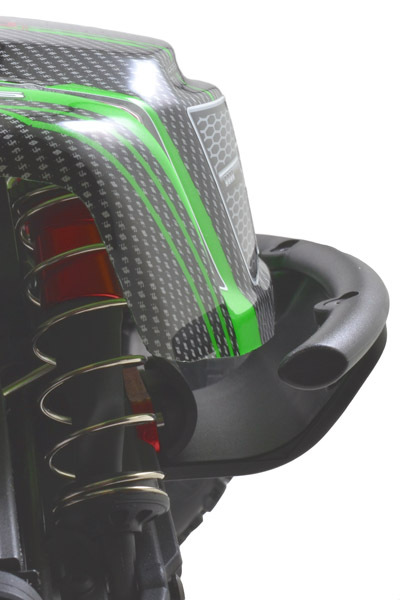 Each RPM Front Bumper and skid plate is molded in black from our exclusive blend of engineering grade nylons for unmatched strength and durability. All RPM molded products are 100% made in the USA and backed by our limited lifetime warranty against breakage. 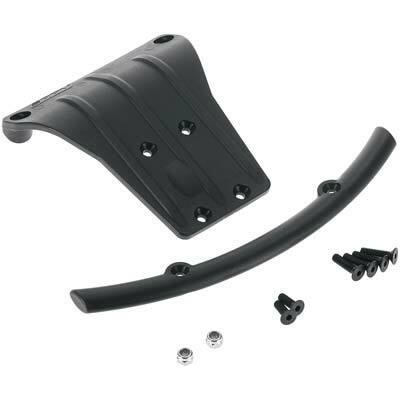 Tech Notes: The RPM Front Bumper and Skid Plate is designed specifically for the ARRMA Kraton & Durango DEX8T, yet will fit any ARRMA vehicle running stock gearbox case set #AR310427 and any Durango vehicle running stock gearbox case set #TD210046. Unfortunately, RPM cannot guarantee proper body clearance with any ARRMA / Durango vehicle not listed here (some body trimming may be necessary to clear the bumper on those vehicles). Version Notes: The RPM Front Bumper fits V1 & V2 versions without additional changes or modifications. 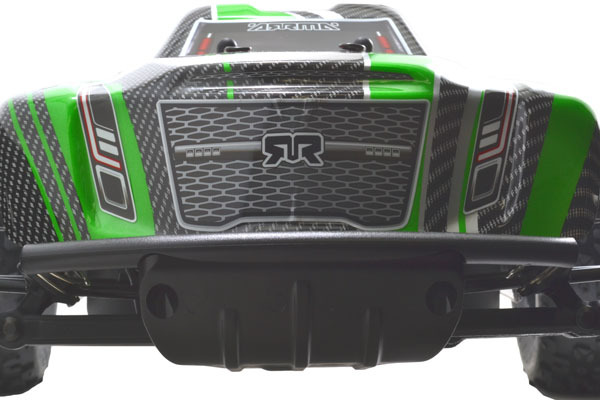 V3 owners will need to swap out the stock front bumper with the “front bumper” from ARRMA #AR330230 (not available through RPM).